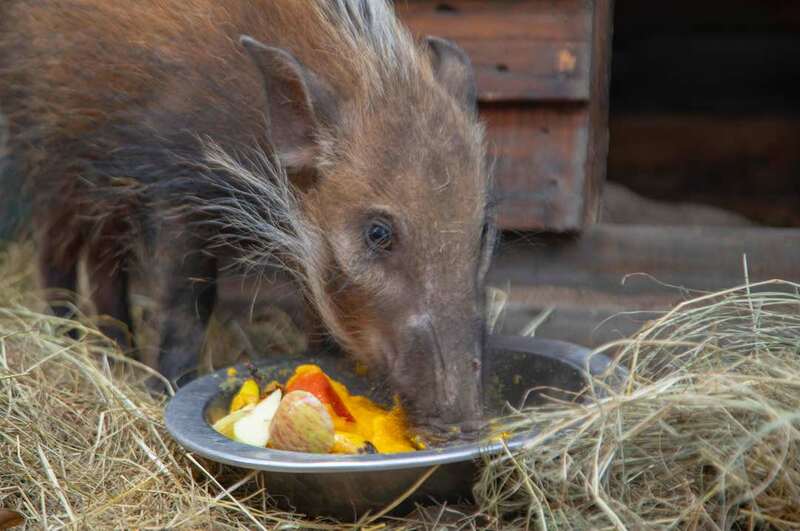 Towards the end of July 2018, a little bushpig, not much older than three months old, was brought into our care at the HESC Animal Hospital. She was badly hurt, resulting in two open wounds, one in her rear as well as on her knee, and sadly, she had also broken the tibia bone in her back right leg. After receiving treatment by the magic hands of our dedicated Wildlife vet, Dr. Peter Rogers, and lots of TLC and care from our team, by November she was soon out of her bandages and in running around her own private little house and home that we made just for her. It has now February, and it has been six months since her arrival, and we are pleased to say she has healed extremely well and has remained very wild. No one can get too close to her, and this will definitely help with her re-introduction to the wild. You can see her wild antics in this video below. 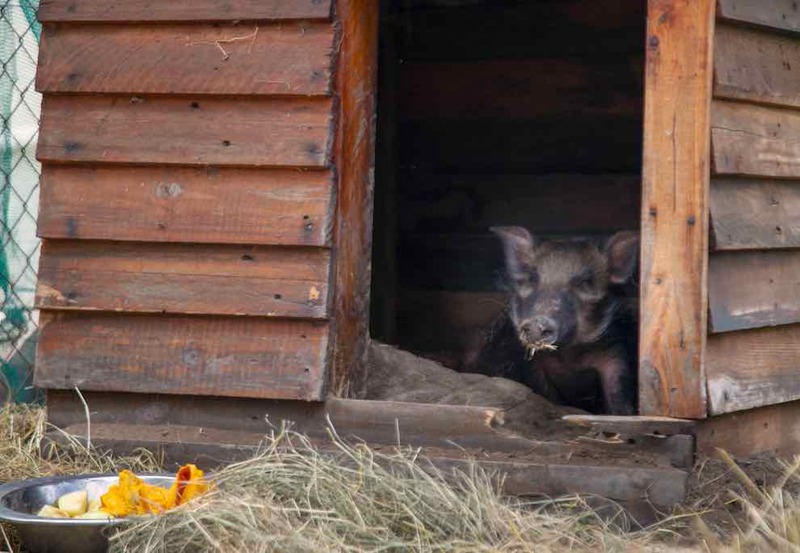 Her release will happen soon, once she is a bit older, and then we will scout to find a suitable place, preferably with other bushpigs that she will hopefully be able to join.